Hahndorf's very own, famous Pop Market returns in 2019 for another bumper year offering handmade treasures from your favourite creators along with some new and fun talented providers. 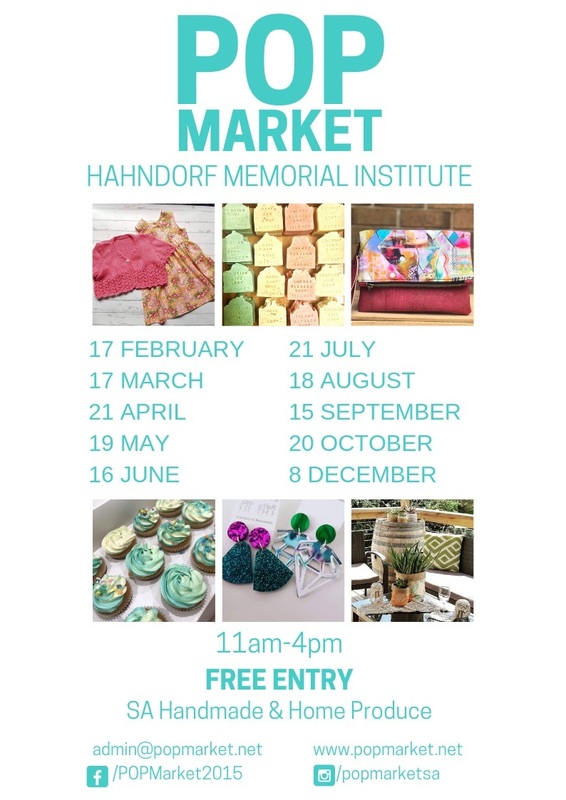 Located in the Hahndorf Memorial Institute, 59 Mount Barker Road, Hahndorf, the Pop Market has been delighting young and old since 2016 with everything from candles to jewellery, dresses, plants, crochet and some of the best jams and preserves around. You could be forgiven for coming along just to absorb the wonderful atmosphere of this amazing 157-year-old building first established as a place for education, reading and social interactions. Today it is used for all sorts of different activities with local events both public and private filling its days and nights. 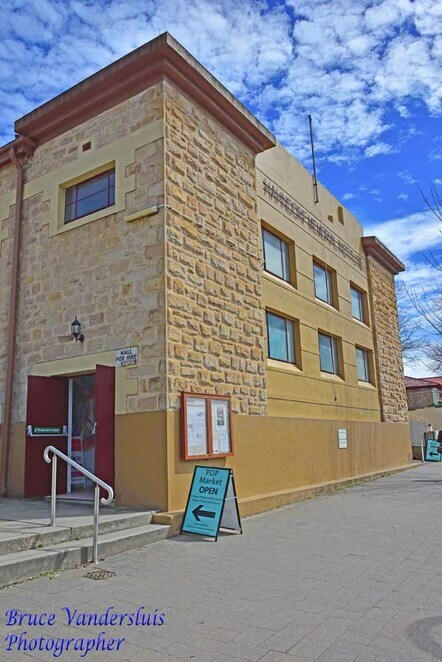 Hahndorf Memorial Institute. Photo courtesy Bruce Vandersluis Images. 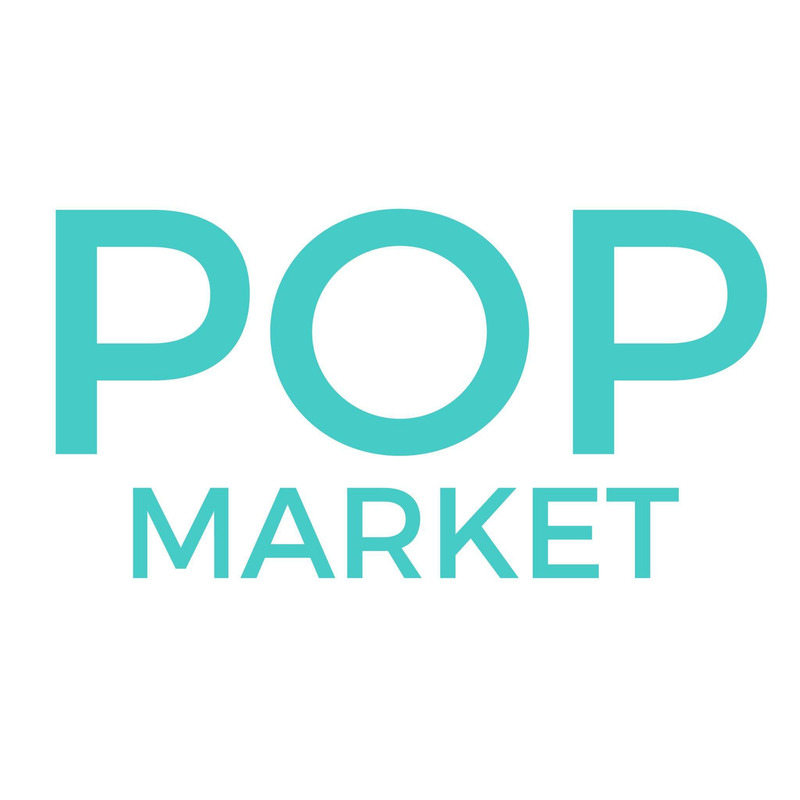 However, the atmosphere of the fabulous Pop Market, held on the third Sunday of every month brings the Institute to life as the creators, crafters and makers display their wares, enabling you to reminisce the fun and hear the laughter of a bygone era. 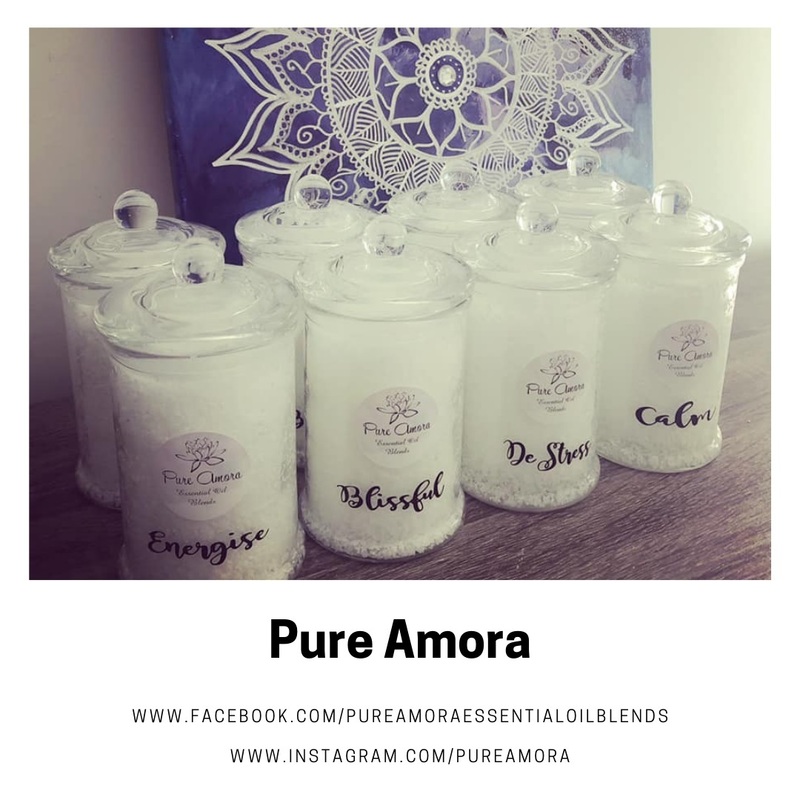 In 2019, you will enjoy your old favourites such as Simply Sweet Crochet by Karen J, Papercut Cards, Goodies Kitchen Garden and Wyverstone Tea however there are also new and exciting offerings including Pure Amora, Will & Harper Co, Namaste and Paul Segat Woodturning. 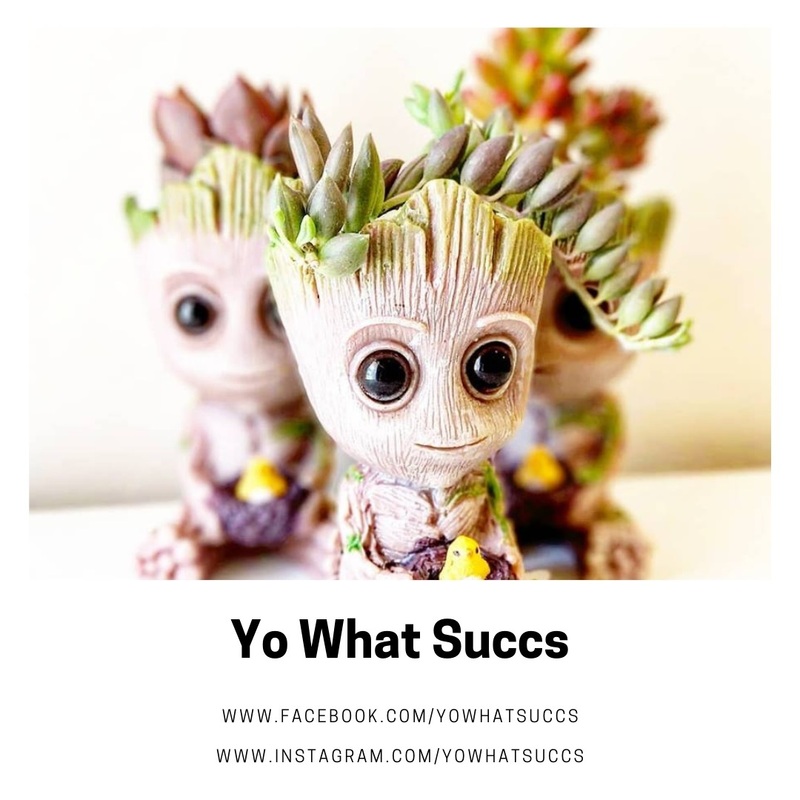 There is so much to choose from you will find it difficult to choose that perfect gift for yourself or another. This market grows bigger and better every year. Products are generally unique and with the market focussing on featuring South Australian artisans, you know that your purchase has been handmade and created with love with profits going back into South Australia. The market is open from 11 am to 4 pm on the third Sunday of each month and with the market predominantly indoors, you are able to wander in absolute comfort whatever the weather. Hahndorf is Australia's oldest surviving German settlement with bakeries, pubs, small goods stores, German food stores, restaurants and cafes, enabling you to make your visit more than a stroll around the market, but a whole day adventure. 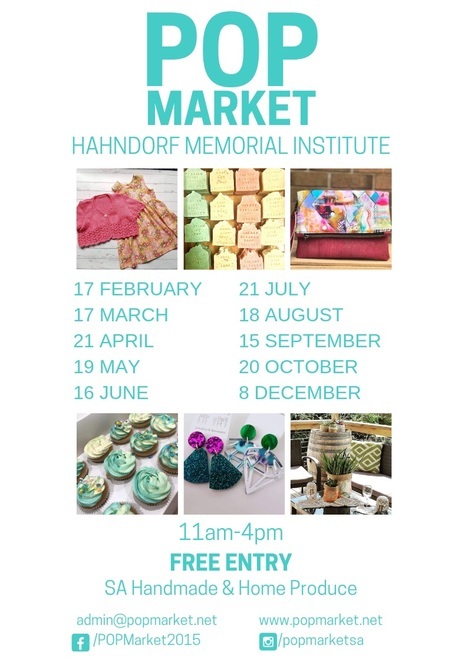 Entry is free and public transport is available to Hahndorf from Adelaide. Parking in Hahndorf is simple although can be a little busy at peak times. On street parking is available either in Main Street or on side streets or there is a car park at the northern end of town if you don't mind a short walk. Disabled access available.